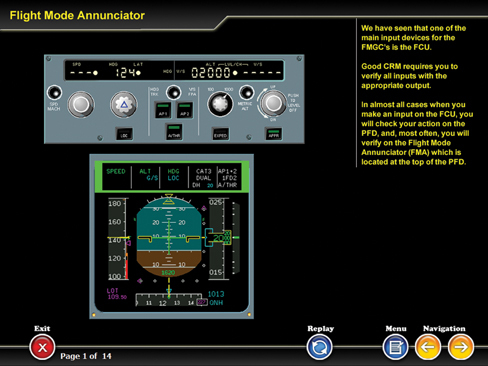 The ATA24 CBT module contains detailed information about commercial aircraft’s electrical system. The CBT has 225 pages of multimedia courseware that include text, audio, and graphics. The CBT explains how electrical power is generated, regulated, and distributed to various electrical loads. The topics covered in this CBT are listed below.